Just in time for Valentine’s Day, our popular Gizmo Lite Bag is now available in a bright red colorway. Whether you’re picking this up for a loved one’s medical kit, or just want to have a higher visibility storage option, the Gizmo Lite in Red is for you! 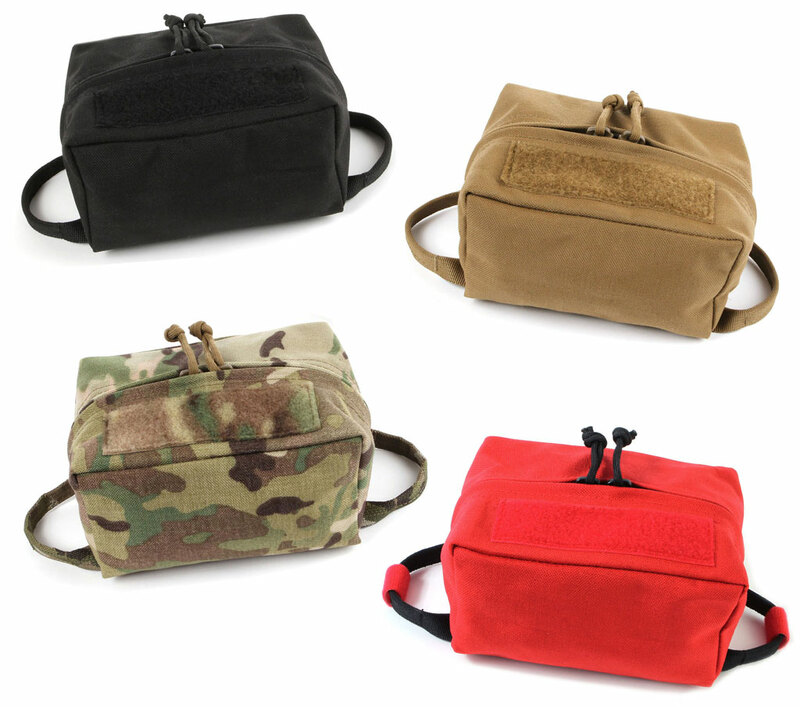 Our Gizmo Lite Bags are perfect for storing medical kits, range accessories, ammo, or even for use as a travel Dopp Kit. Each bag also attaches to any loop surface, ready to grab and go at a moment’s notice. Get your Gizmo Lite Bags in the ITS Store today! 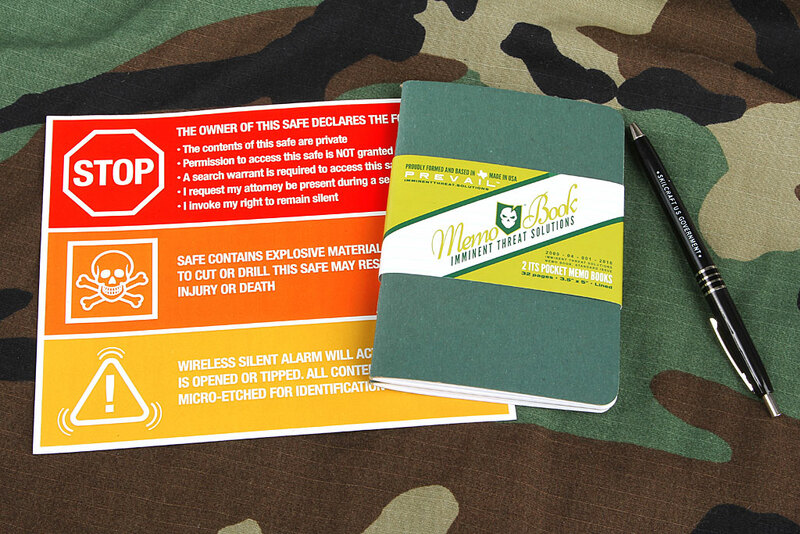 Medical emergencies can happen anywhere and at any time. Being prepared to handle things like traumatic bleeding can mean the difference between life and death. 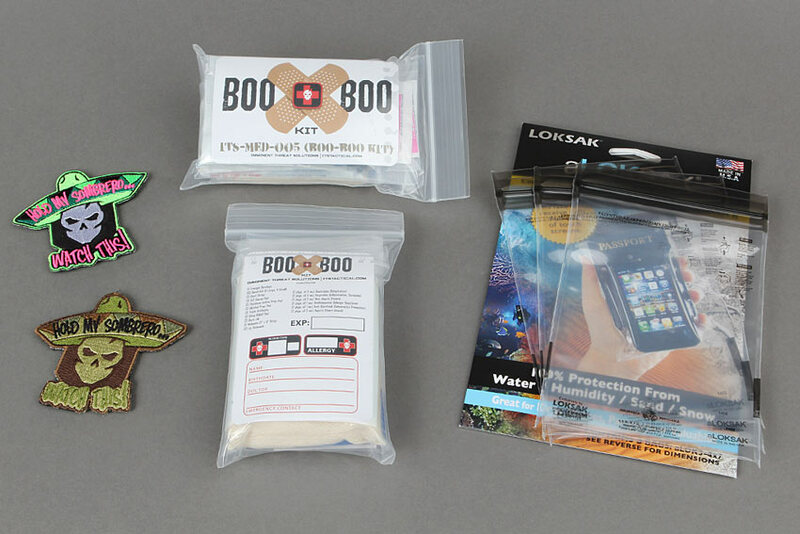 Our vacuum sealed ETA Trauma Kit provides essential tools for treating the three leading causes of death in the field. Additionally, our new TourniQuick® Pouch enables you to keep a tourniquet close at hand and ready to deploy and apply at a moment’s notice. 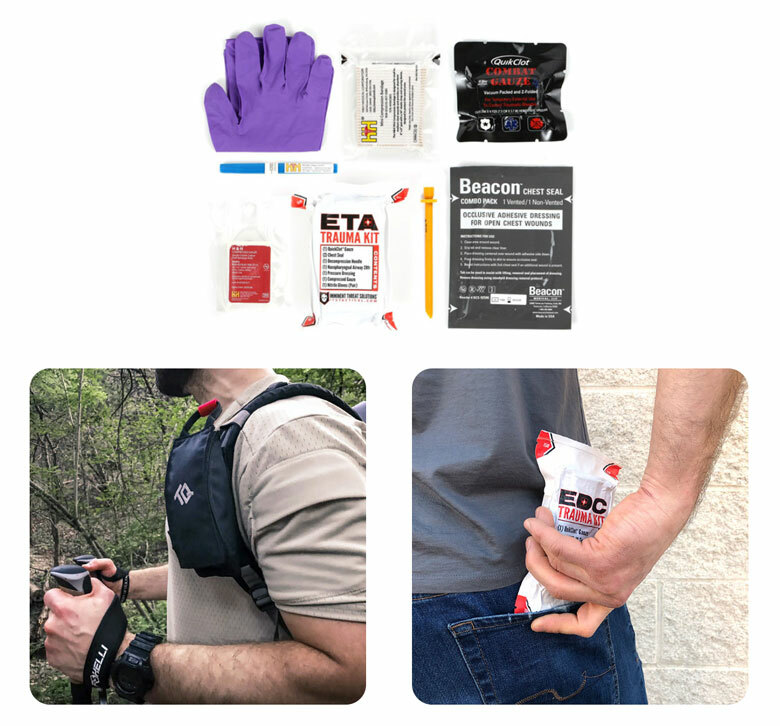 Finally, as an Every Day Carry option, we’ve created the EDC Trauma Kit to allow you to carry lifesaving medical items in your back pocket. Check out even more great medical products in the ITS Store! A tourniquet is one of the most important pieces of medical gear you can carry with you. 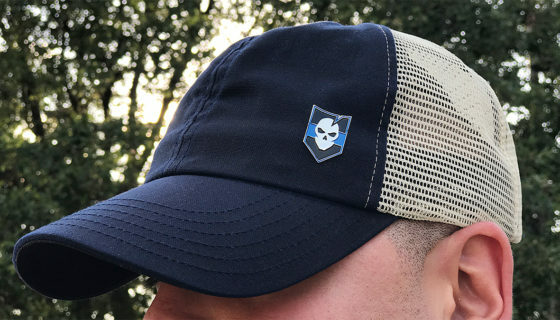 This article on ITS offers information on how to apply and store a tourniquet so you’re ready to save a life, including your own.